Christmas decorations can range from grandiose lighting displays to more subtle adornments. Some families may prefer more traditional holiday decor, while others might like the look of modern trimmings. Holiday decorations can also be used to create an atmosphere reminiscent of a certain type of locale, giving a home a holiday in the city vibe or a more rustic feel. For those who prefer a rustic look reminiscent of a country Christmas, consider the following tips. * Start with the tree. The Christmas tree is the center of many a home’s holiday decor, and those who want to create a country Christmas can start with their tree. Instead of traditional holiday lights, choose lights that look like candles while adorning the tree with wooden ornaments and strands of popcorn. * Forgo traditional wrapping paper. Instead of flashy, store-bought wrapping paper, wrap presents in brown paper and put presents under the tree as early as possible. Instead of store-bought gift tags, create your own and attach a candy cane or another candy to the gift. * Think nature with decorations. 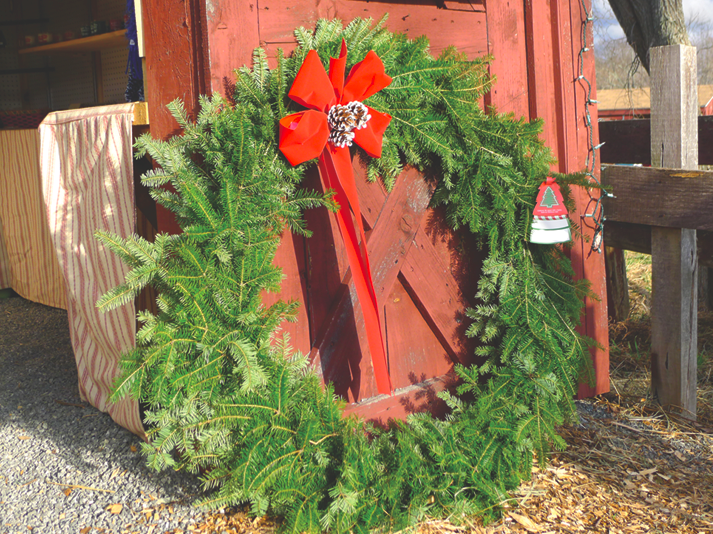 Items gathered from nature can give a home a rustic appeal during the holidays. Hang a homemade wreath on the front door and include pine cones and clippings from evergreen trees when adding decorative accents around the house. Tuck a few decorative woven baskets in corners to further emphasize a rustic look. * Create homemade ornaments. Homemade ornaments can also give a home a more rustic look come the holiday season. Spend an afternoon creating holiday crafts with the kids and use these instead of store-bought ornaments. For those who are especially gifted craftsmen, put your woodworking skills to the test to create decorative wooden stockings that, if not functional, can be replaced with more traditional stockings come Christmas Eve.